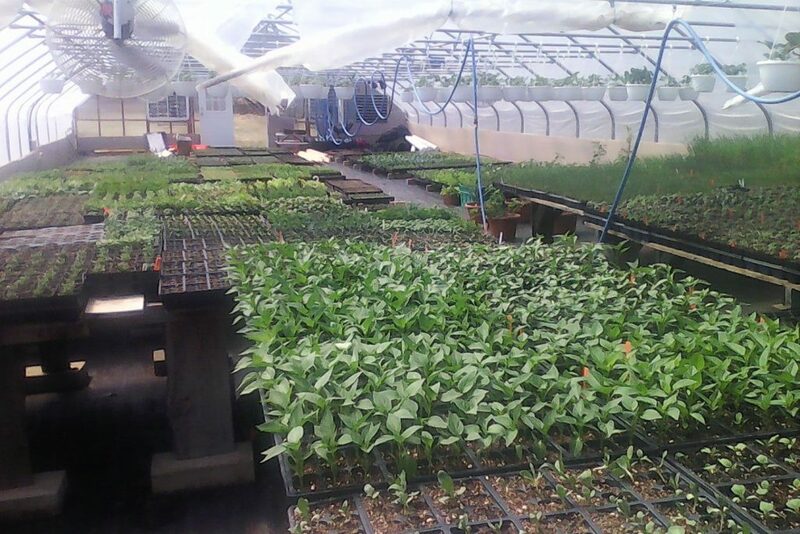 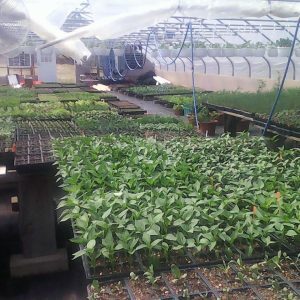 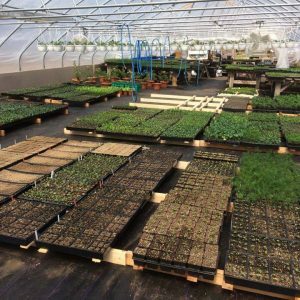 Certified organic plant and produce farm specializing in growing a wide range of edible and medicinal vegetable and herb seedlings. 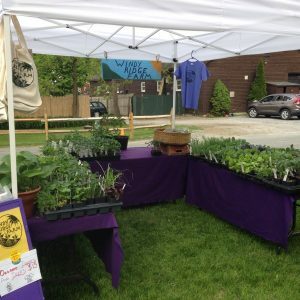 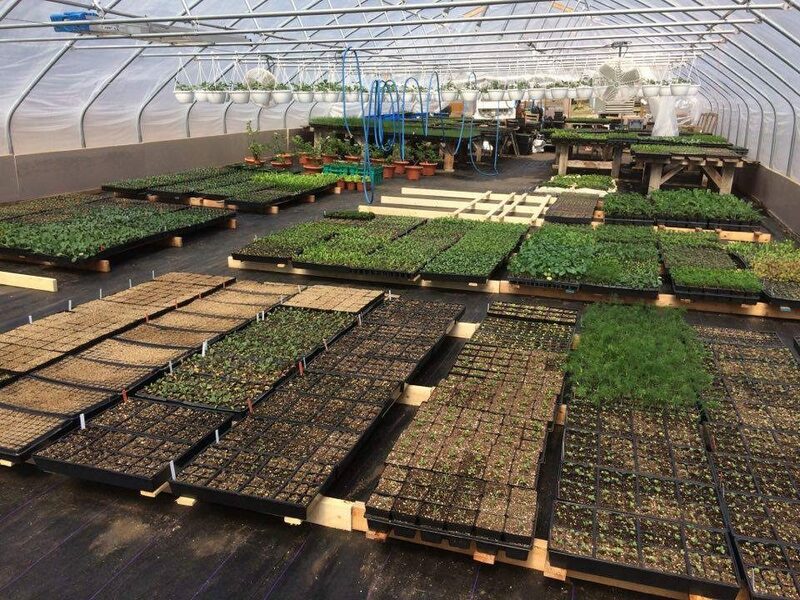 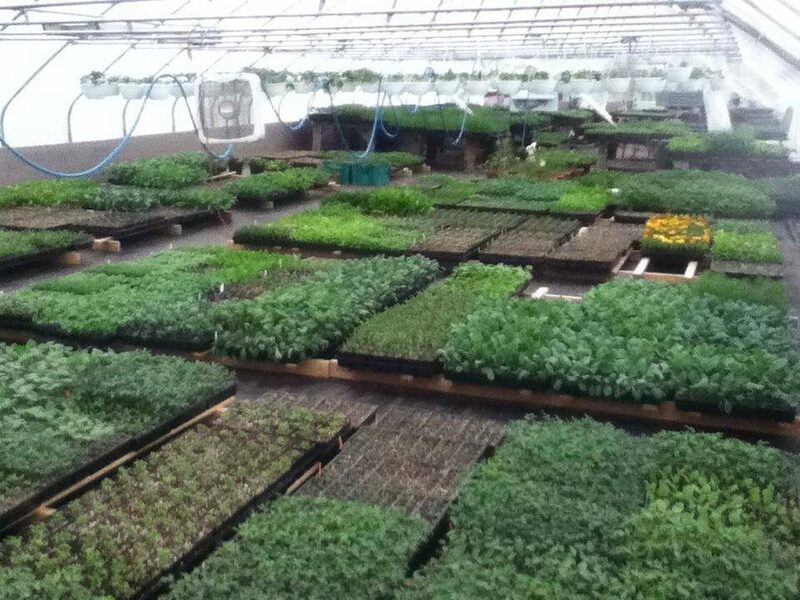 We offer a seedling CSA and attend the Downtown Pittsfield Farmers Market and Berkshire Mall Farmers Market. 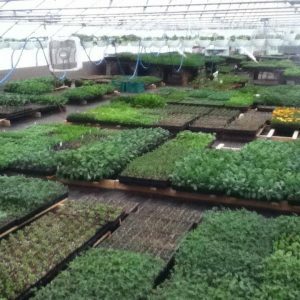 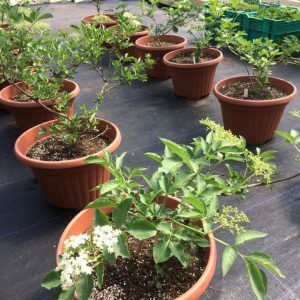 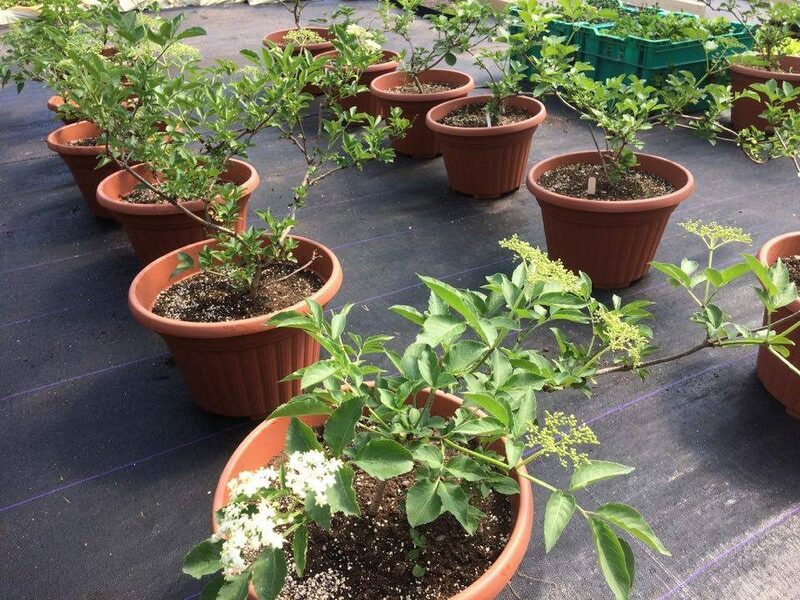 Call ahead to come pick out your plants at the farm! 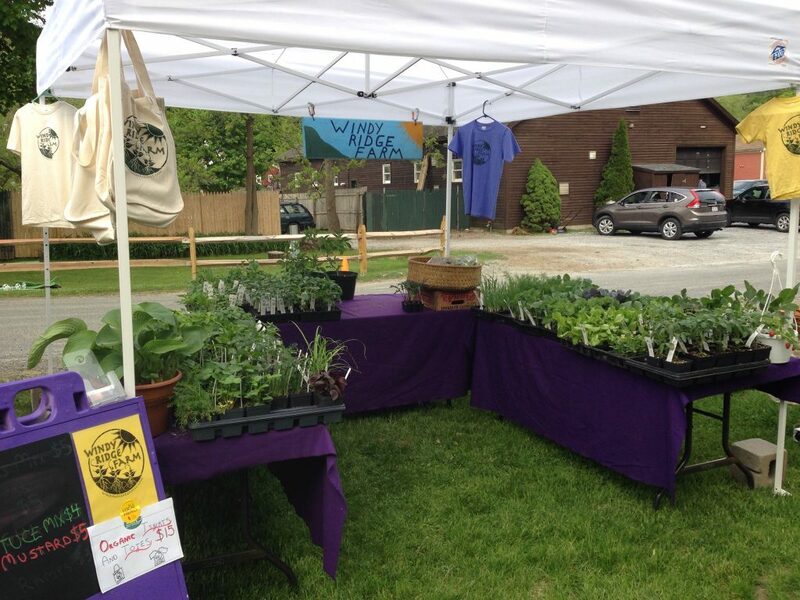 We accept SNAP-HIP and all major credit cards.